Oral and maxillofacial surgery requires additional years of hospital-based surgical and anesthesia training after graduation from dental school. As an oral and maxillofacial surgeon, Dr. Barefoot manages a wide variety of problems relating to the mouth, teeth, and facial regions. 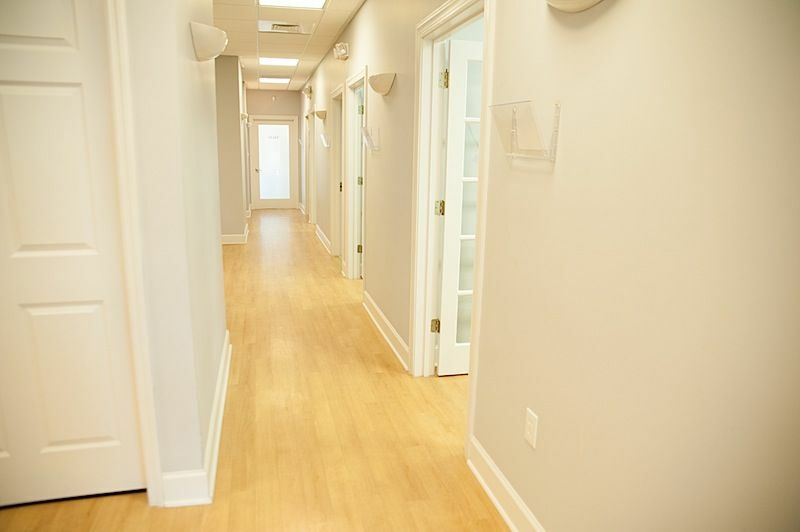 Dr. Barefoot practices a full scope of oral and maxillofacial surgery with expertise ranging from dental implant surgery and wisdom tooth removal to corrective jaw surgery. This also includes techniques designed to rebuild bone structure with minimal surgical intervention and optimal patient comfort. 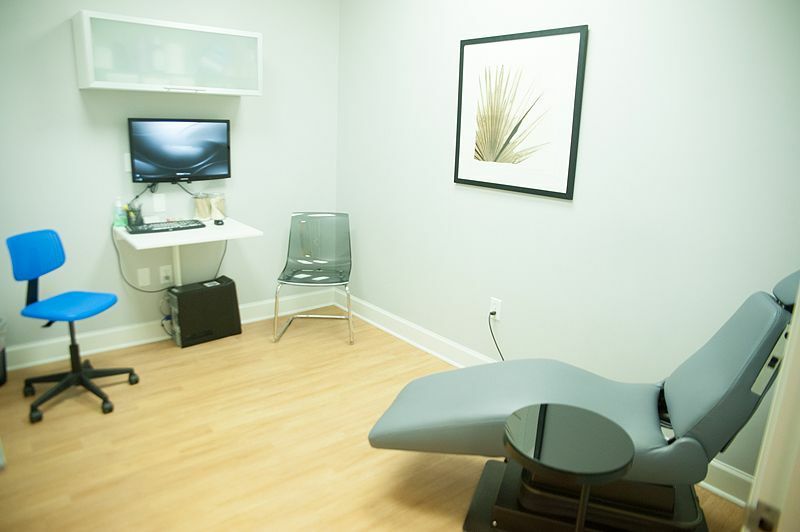 Our office can also diagnose and treat facial pain, facial injuries, and fractures. 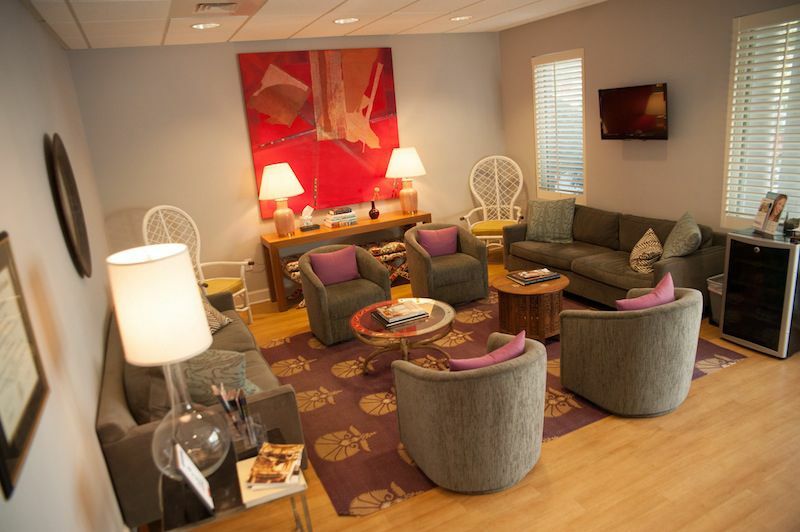 The surgical staff at Barefoot Oral & Facial Surgery are experienced, certified oral and maxillofacial surgical assistants, who assist in the administration of IV sedation and surgery. 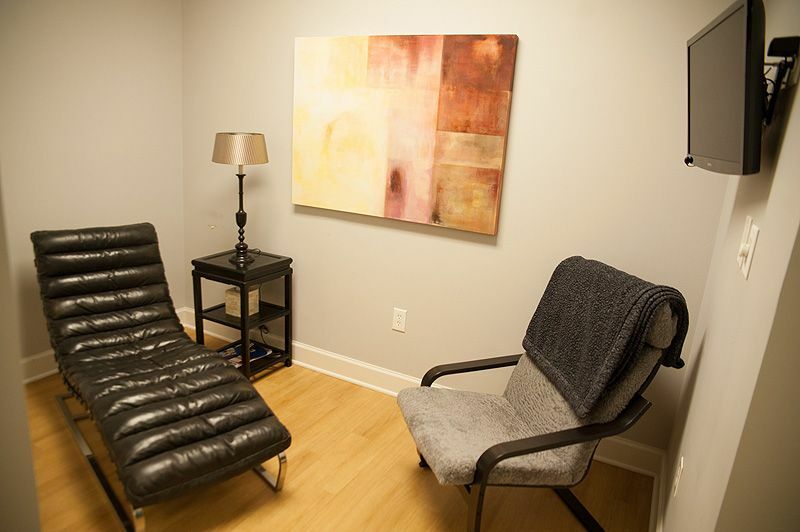 All staff are informed administrative personnel, well versed in health and insurance policies, and are CPR certified. 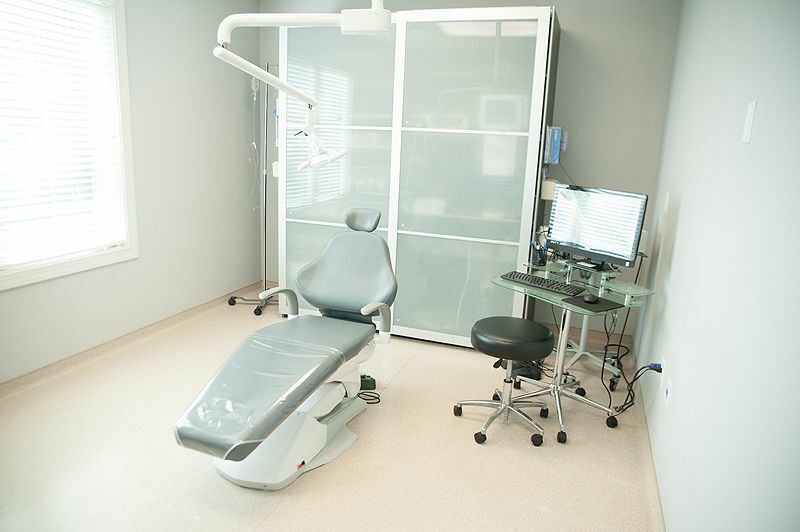 Our office is designed with state-of-the-art equipment and technology to better assist and treat our patients. 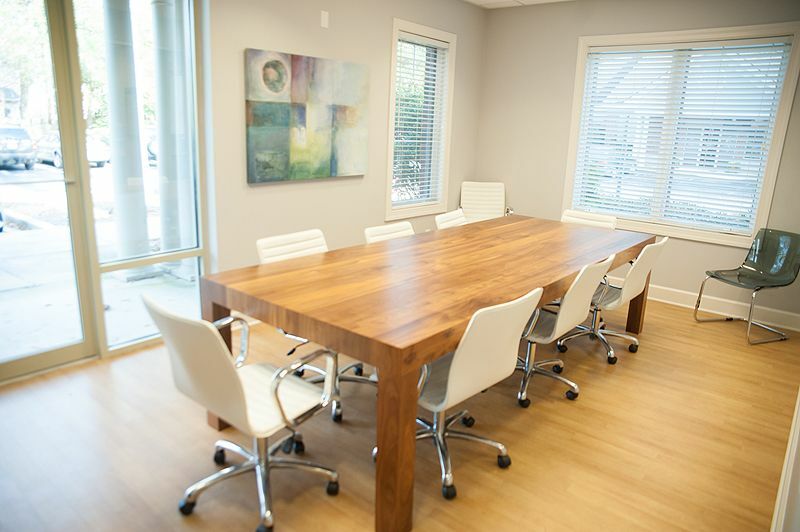 With our two consult rooms, four operatory rooms, and a conference room for continuing education, we can ensure our patients receive the highest quality of treatment. 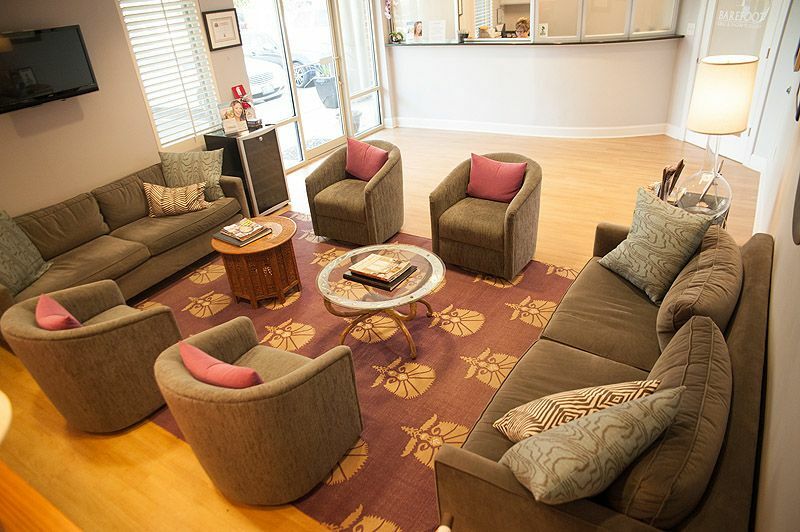 Our goal is to offer an experience of a calm and reassuring environment while providing the best level of care.